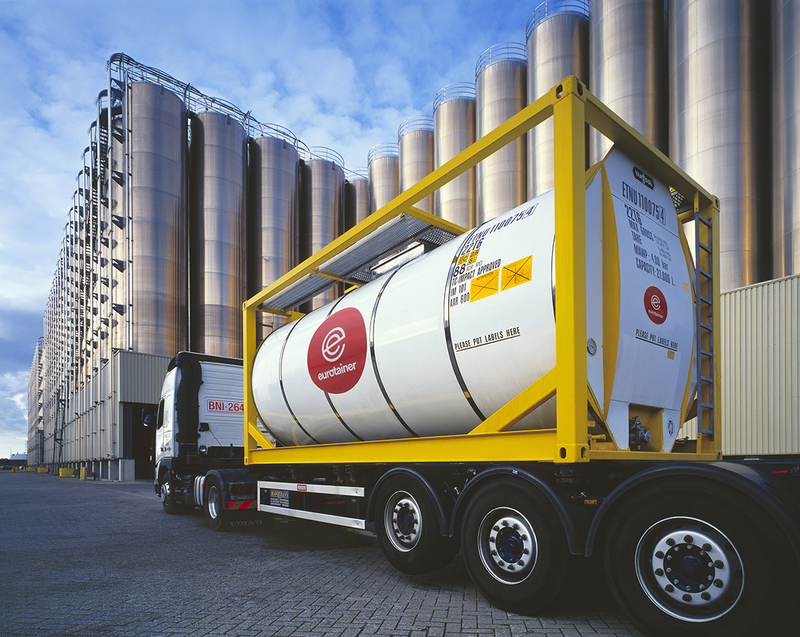 Eurotainer’s liquid tank containers make it possible to extend chemical supply chains around the world and allow shippers of chemicals to open new markets. Our containers are built to meet the technical and regulatory requirements for the shipment of hazardous and nonhazardous chemicals. This includes specialty chemicals, commodity chemicals, petrochemicals, fine chemicals and pharmaceuticals.